Have you ever thought that you can get control over the process of college application? Definitely, it does not relate to all aspects of the process, but only to an essay, you submit as its integral part. If you enable the admission committee to understand what your character is, what personal qualities you have, or which abilities and potential skills you have, you can be sure that your application will be successful. However, the questions of how to write a personal essay for college and what to write about yourself in there still remain open. 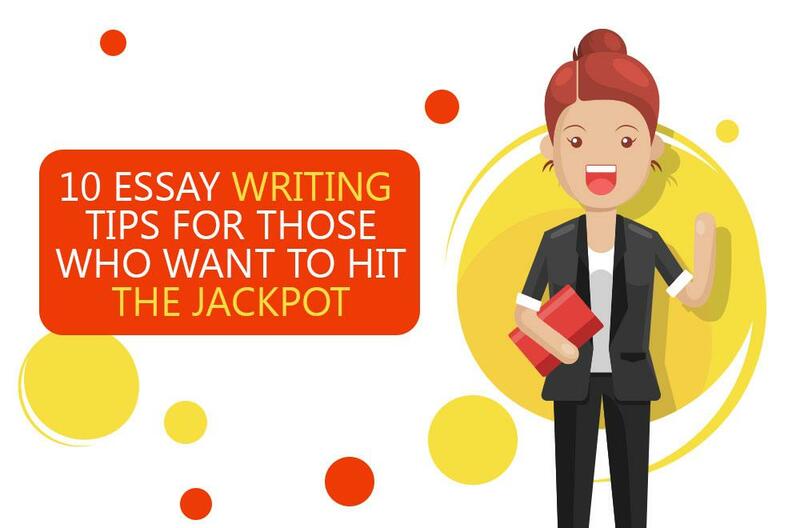 Look through the application essay writing tips presented below that can help you get focused and understand how to write an essay about yourself in the most efficient way. How to start an essay about yourself taking into consideration that college application essays are not supposed to be boring? Lack of anecdotes and life stories in them is a drawback that many students have. Estimate the required length of the essay and think how many words can be devoted to self-expression. Focus on your attitude and perspective instead of mere listing facts and events. Moreover, remember that you are not acquainted with the admission officers, so they will judge you as a personality on the basis of what you have written in your essay. They are interested in getting to know you, and you have to give them the chance to see who you really are. Do not merely tell them how good and responsible you can be. Cite some bright examples and convince them. Use strong vocabulary. You do not know how to write a college application essay effectively or you are not sure about what vocabulary to use? Your essay should be written at the college level, without any simplistic structures or advanced vocabulary that you hardly ever use in practice. Think about shades of meaning that the synonyms might have. Use not only a thesaurus but also the online examples of usage of every word you have doubts about. Make sure every word fits the sentence and idea you want to present. Do not overdo! Advanced vocabulary can add the flavor only if the essay is written in plain English. If your paper is too advanced, it may seem comical to the committee. This stage of writing college application essays is important but less time-consuming. Do not think of it as an unnecessary effort. Soon you will realize that it saves you a lot of anxiety and frustration. If your writing plan is clear, it can save you from numerous rewrites and reviews of the already completed work. Do brainstorming of all the life situations and anecdotes related to the subject. Having created a rough outline, estimate the length and the word count of every paragraph. Furthermore, estimate the time you have for writing and decide on the part you are going to work on daily. Make a schedule which will save you from delays and rush on the last day. Get your brain in motion and plan the number of paragraphs to be written today and the next following days. Take your time to analyze every presented prompt. Analyze every aspect separately not to miss any essential hint. Divide each prompt into separate phrases and think of the reasons why the question is asked. What do you think you are expected to answer? What would you like to know about the person if you were an admission officer? Does the information that you are going to provide relate to your future performance at the college? Having thought about the prompt, take a short break and start answering only after a while. You will be amazed to see how many new ideas you can get. A common application essay may seem to be an easy task, but you will soon realize that it is really time-consuming and challenging. We know how busy you are, but try to find some time for this crucial first step in essay writing which is not a waste of time. In fact, it can save you much time that you could waste on writing using the wrong prompt. Writing college application essays requires brevity. Try to present your idea in a few words instead of making a paragraph. Substitute a long phrase with a concise word. Show that you can make your writing organized and that you do not want to waste the admission officers' time. Submit your essay only after somebody you respect has a look at what you have written. Sometimes we do not notice the obvious mistakes that other people see at once. It is sufficient to ask three people to assist you. If you get feedback from too many people, you will get confused and that will not be beneficial for your essay. The most advisable people who can help you are those who have experience of writing college application papers. Thousands of applicants submit their essays in great stress and anxiety. What they worry about is that the essay will not produce any impression on the committee. Their worries are well grounded, as the number of applicants with similar backgrounds, scores and achievements is enormous. It is up to you to make the most of your college application essay and be competitive in the admission process. 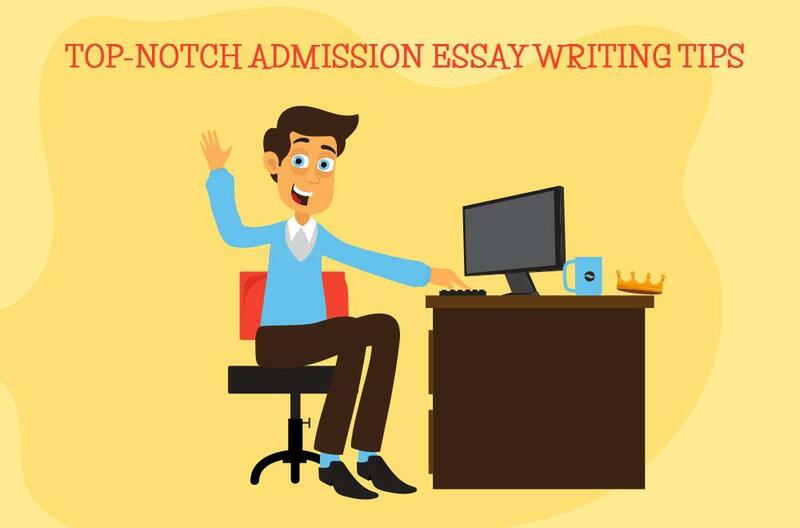 All in all, writing a great application essay is a quite important task since you need to show all your real skills to the admission officer to make a positive final decision on you. Try to combine your ideas into bright structures. Use a combination of simple, complex and compound sentences to make an impact. Still Need Some Writing Help? 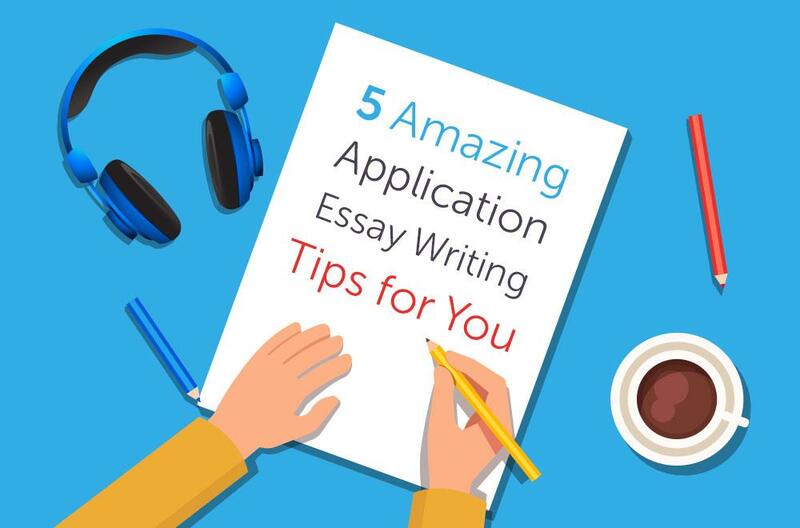 in case you don't like the idea of writing an application essay by yourself, you can always have it written for you. To help you, who have absolutely no time to do the huge research or construct thought in the right order, we are giving a possibility to purchase an essay with a great discount of 15% on your first order. You're guaranteed to get the finest piece of writing created by our team of professionals. The whole way from your prompt till the final result takes as minimum time, as you require. Moreover, your work is going to be checked on our newest plagiarism-check engine, which means you receive a unique paper each time you order from us. Statistically, 89 percent of our customers are satisfied, so you can easily become one of them! Don't hesitate and make a right choice with Essays-King.com.